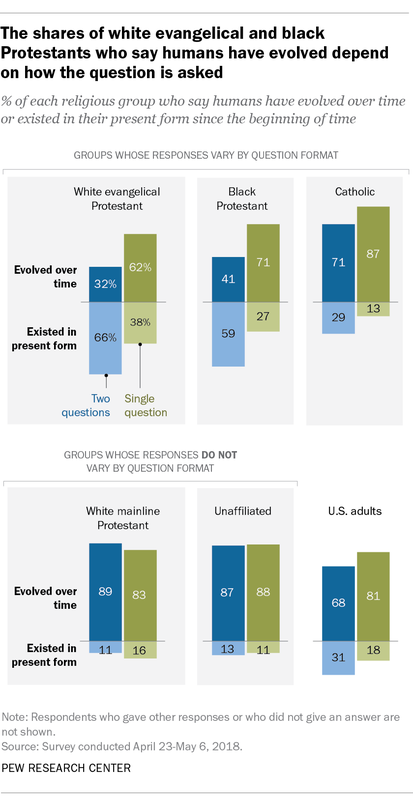 Pew Research Center conducts public opinion surveys in the United States over the phone and, increasingly, online. But these two formats don’t always produce identical results. Respondents sometimes answer the same question differently depending on the format of the interview. This is known as a mode effect, and it’s a subject we’ve been studying for a few years now. In our latest Methods 101 video, we look at mode effects in more detail and go over some of the ways in which survey answers can vary depending on whether respondents are talking to another person over the phone or filling out an online questionnaire by themselves. 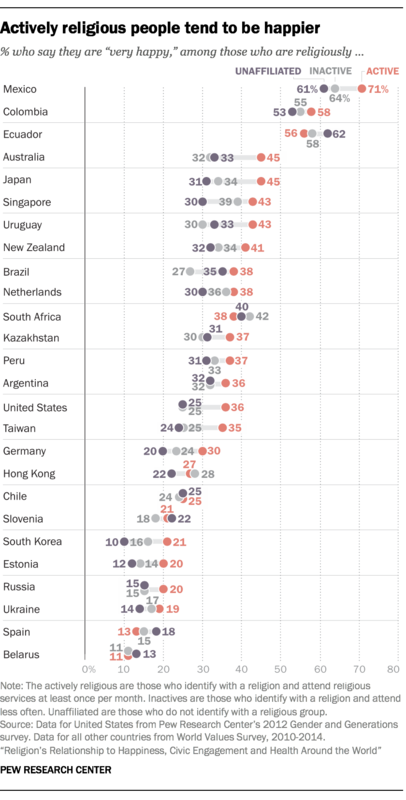 People who regularly attend a house of worship are more likely to be happy and civically engaged than those who do not, according to a new Pew Research Center analysis of 35 countries. Whether actively religious people also are healthier is less clear. 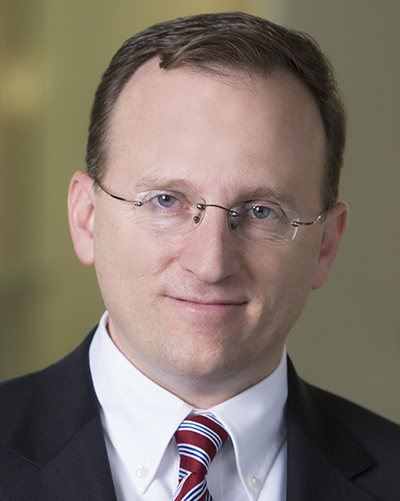 Conrad Hackett, associate director for research and senior demographer, discusses the reasons for undertaking the study, why the subject is an important one and some of the challenges associated with trying to determine if and how religion impacts people’s well-being. 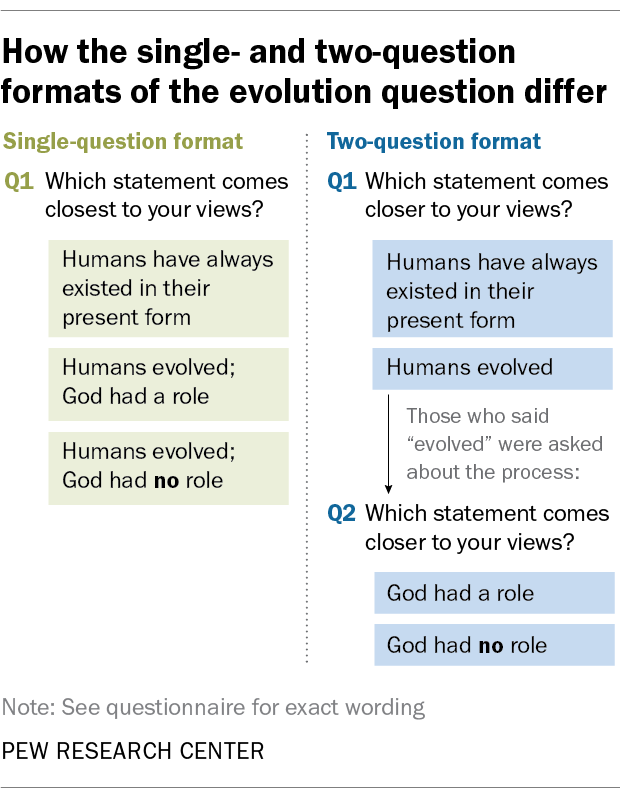 It began with a challenging question from a journal editor at Science. My colleagues and I had submitted an article to the magazine that projected the future size of religiously unaffiliated populations. 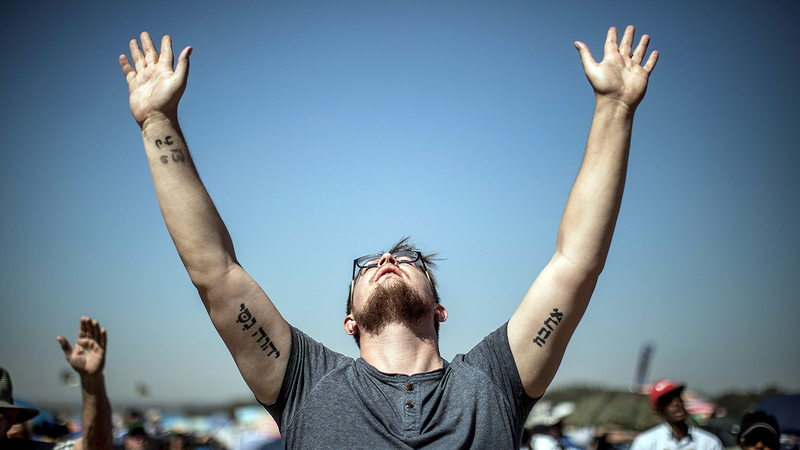 The editor came back to us and asked why he or anyone should care if people identify with a religion. And I realized then that there actually isn’t much research about how people with and without a religion vary on important outcomes like health, happiness, voting and volunteering. Sure, there’s research specifically linking frequent worship attendance with some socially desirable outcomes. But in the United States and other similar nations, most people don’t regularly attend religious services. And these non-attenders include many Christians and Jews, as well as people who don’t identify with a religion. I realized answering the Science editor’s question about the consequences of religious identity would require a study comparing the actively religious, the inactively religious and “nones” on various measures of well-being across a mix of countries. So that’s what we set out to do. Unauthorized immigrants make up a quarter of all U.S. foreign-born residents, but the share varies considerably among states. In 2016, they accounted for about a third of all immigrants in some states but fewer than one-in-ten in others, according to Pew Research Center’s recently released estimates. The estimates also found notable differences among states in other measures, such as the share of unauthorized immigrants who are Mexican born, the share who arrived in the previous five years and the share of the labor force consisting of unauthorized immigrants. Explore maps and tables showing detailed data on unauthorized immigrants across the country. Also available is another previously released interactive graphic exploring population trends for states, birth countries and regions. 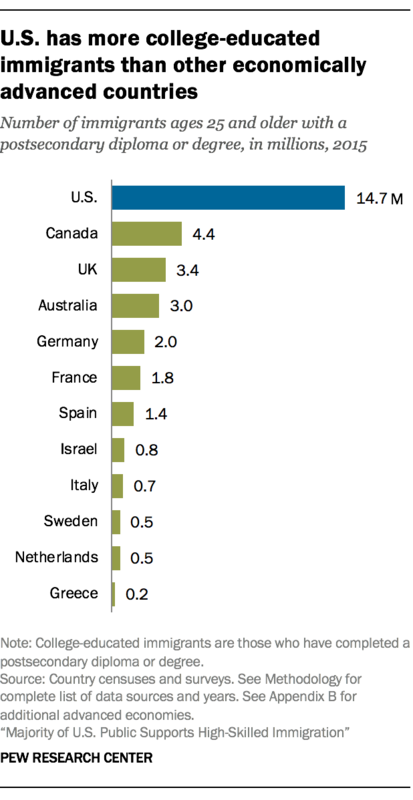 The United States is home to more college-educated immigrants than any other country. As of 2015, there were 14.7 million immigrants ages 25 and older with a postsecondary diploma or college degree living in the U.S. – more than triple the number in Canada (4.4 million) and more than four times as many as in the United Kingdom (3.4 million), according to a recent Pew Research Center report. But the U.S. stands out less when looking at college-educated immigrants as a share of its overall foreign-born population. About a third (36%) of all immigrants in the U.S. have a college degree, well below the shares in Canada (65%), the UK (49%) and other economically advanced countries with substantial numbers of immigrants. President Donald Trump has expressed his support for the immigration of “talented and highly skilled people” to the U.S., and the American public appears to share that view. 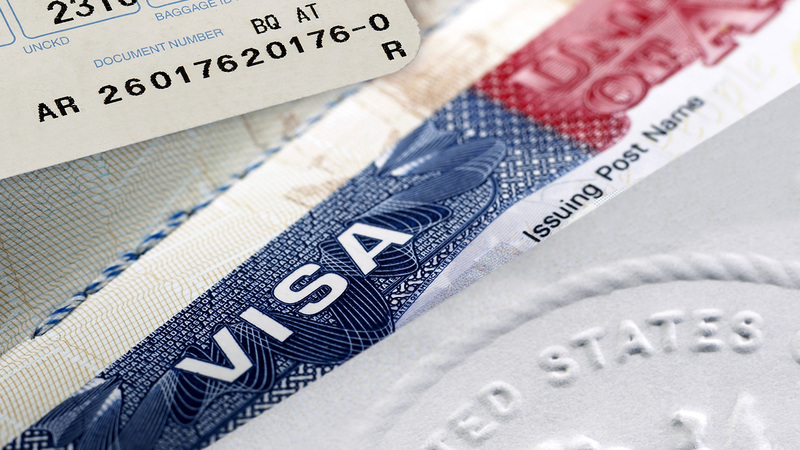 In a spring 2018 survey conducted as part of the Center’s recent report, 78% of U.S. adults said they support encouraging highly skilled people to immigrate to and work in the country. More than eight-in-ten Democrats and Democratic-leaning independents (83%) said this, as did 73% of Republicans and GOP leaners. It’s been 15 years since the creation of Facebook, a platform that revolutionized social media in the United States and around the world. While Facebook remains immensely popular – and highly profitable – it has attracted scrutiny in the U.S. in recent years because of concerns over its ability to keep users’ personal information private and its role in the 2016 presidential election. 1 Around two-thirds (68%) of U.S. adults use Facebook, according to a survey conducted in January 2018. That’s unchanged from April 2016, the previous time the Center asked this question, but up from 54% of adults in August 2012. 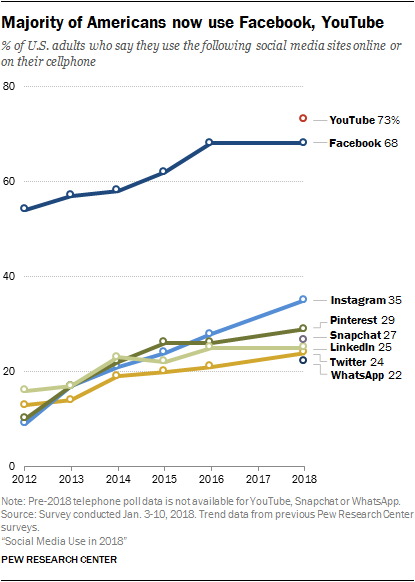 With the exception of YouTube – the video-sharing platform used by 73% of adults – no other major social media platform comes close to Facebook in terms of usage. Around a third of U.S. adults (35%) say they use Instagram, while smaller shares say they use Pinterest, Snapchat, LinkedIn, Twitter and WhatsApp. Facebook owns Instagram and WhatsApp. 2Among U.S. adults who use Facebook, around three-quarters (74%) visit the site at least once a day, according to the January 2018 survey. The share of adult users who visit Facebook at least once a day is higher than the shares who visit Snapchat (63%) and Instagram (60%) at least once a day. However, similar shares of Facebook and Snapchat users say they visit each site several times a day (51% and 49%, respectively). As in recent years, a majority (62%) say immigrants strengthen the country because of their hard work and talents. Just 28% say immigrants are a burden on the country because they take jobs, housing and health care, according to a new survey by Pew Research Center. These attitudes have changed little in the past few years, but they are very different from a quarter-century ago. In 1994, attitudes were nearly the reverse of what they are today: 63% of Americans said immigrants burdened the country and 31% said they strengthened it. An estimated 45.1 million immigrants were living in the U.S. in 2016, accounting for 13.9% of the nation’s population. Most (76%) are in the country legally. 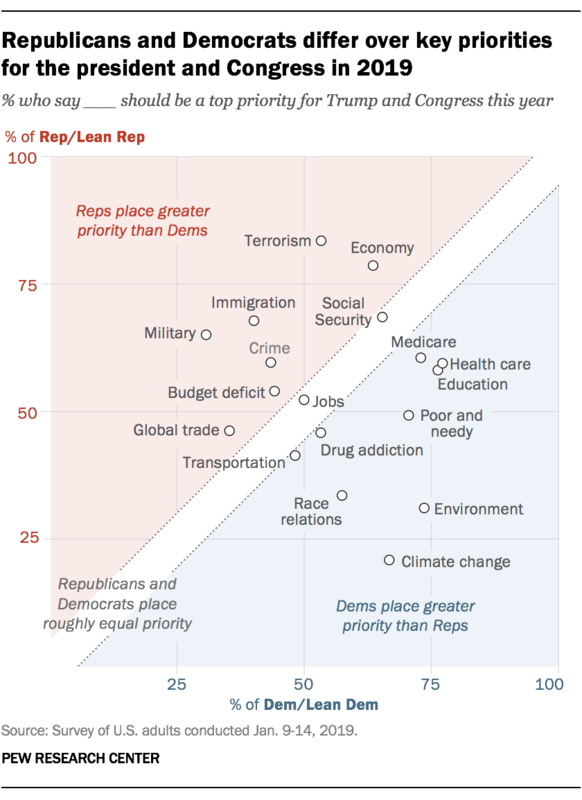 Republicans and Democrats have never been further apart in their views of immigrants than they are currently. Democrats and those who lean to the Democratic Party overwhelmingly say immigrants are a strength to the nation (83% say this); just 11% say immigrants burden the United States. Among Republicans and Republican-leaning independents, 38% say immigrants strengthen the country, while nearly half (49%) say they burden it.